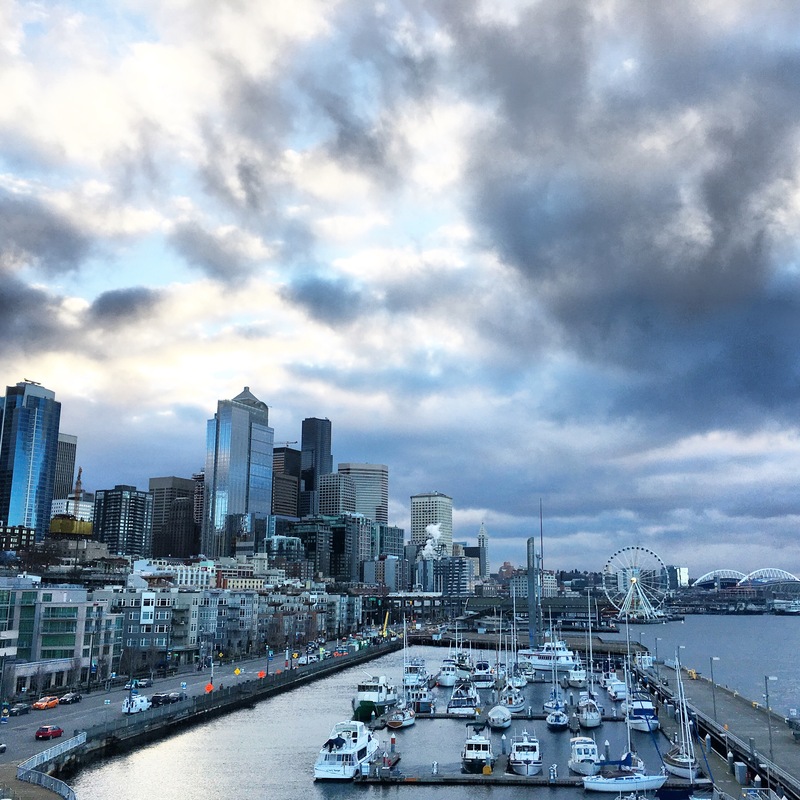 This week I was in Seattle for a quick trip and I only really am posting 2 quick tips. 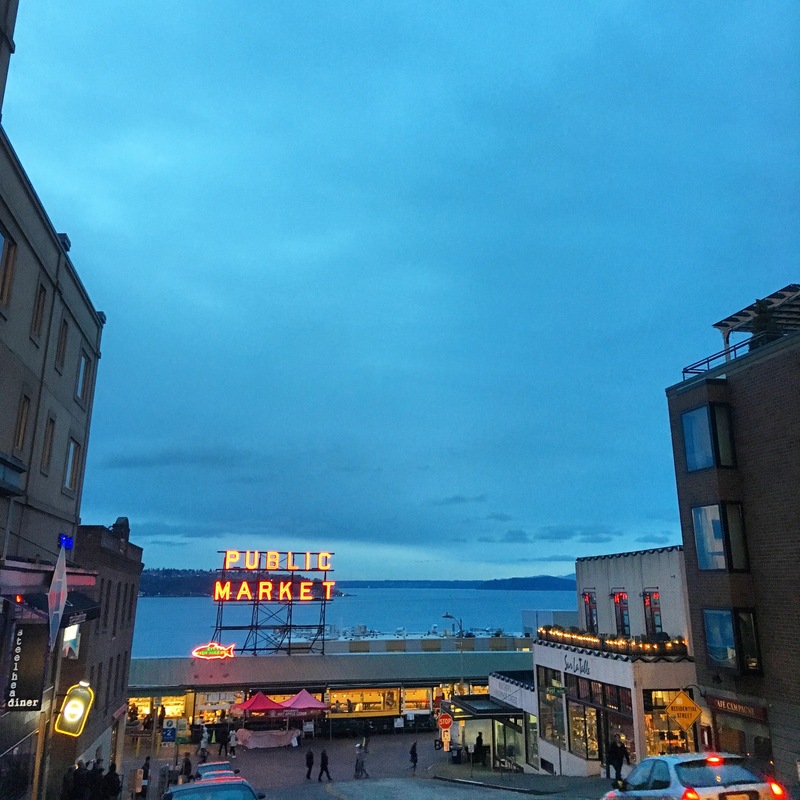 These tips actually only work in the winter time – I’ve been to Seattle twice in the summer (also quick layovers) and it’s way crowded way the weather is nice. First, Uber/Lyft at SeaTac has their own dedicated area. Follow the signs to the Taxi ranks but there are employees that will direct you the right place. Also, all of the cars are Priuses. SCORE! 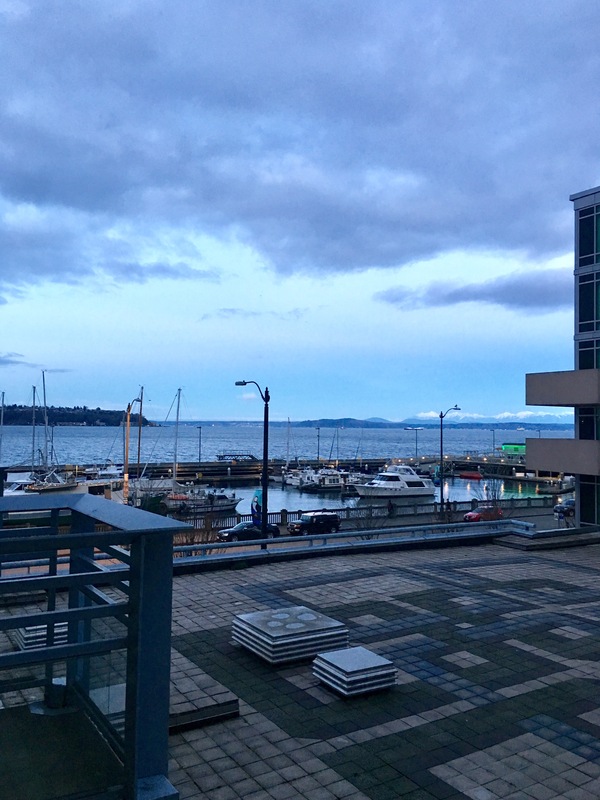 To the left of the hotel (not the World Trade Center side), there’s something called the Lenora Street Stairs/Elevators. Take that all the way to the top (and get semi-good views of downtown on the left and mountains on the right). 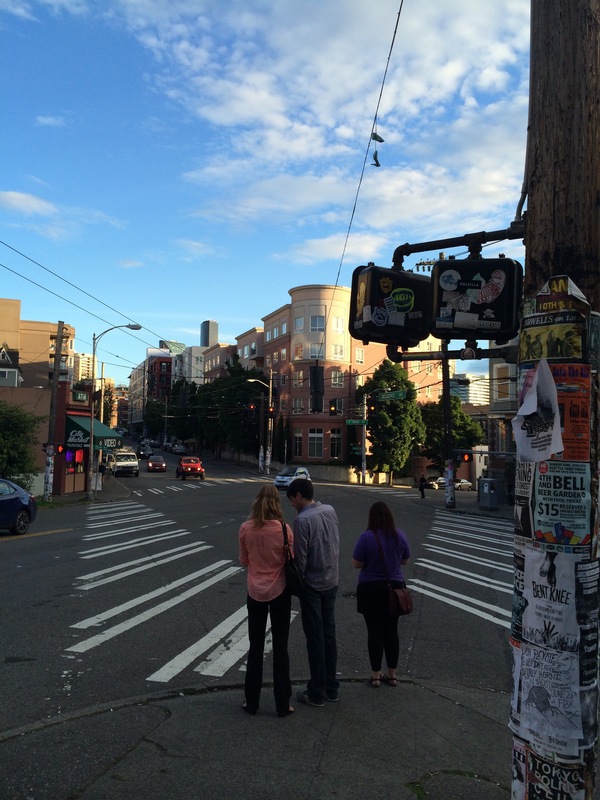 More importantly, these stairs spit you out on Western Ave pretty much at the start of Pike Place. There was no line anywhere on this particular day because it was about 45 degrees. Not ideal exploring conditions. 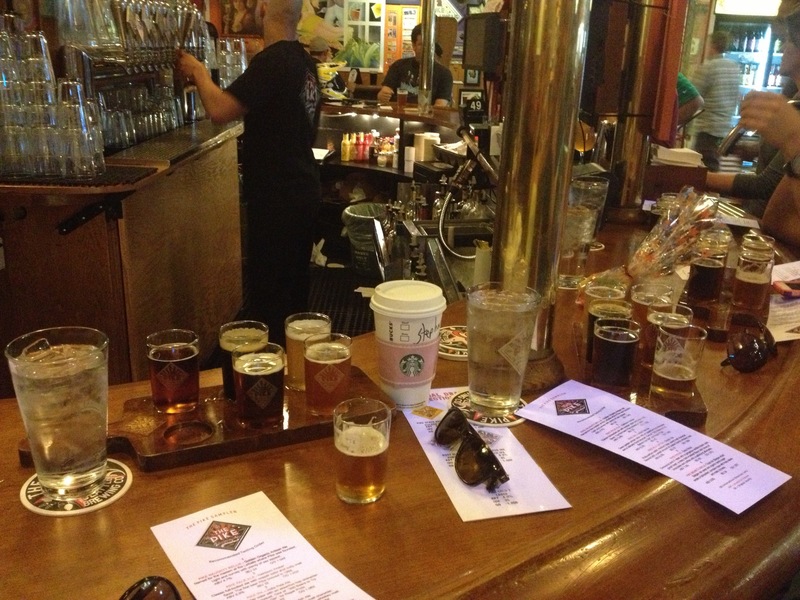 Original Starbucks is here, for those people who are freaks about collecting mugs. 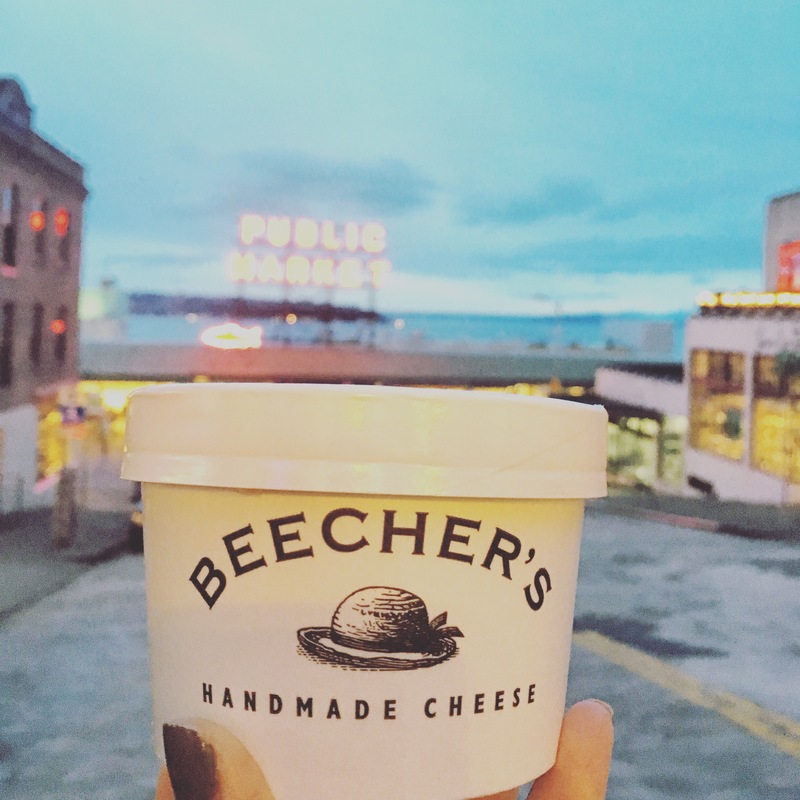 Beecher’s Handmade Cheese. I originally swore I would skip this because I got 2 orders of Mac and Cheese the last time I was here, but who walks past Mac and Cheese and says no?! Mariachi Mac and Cheese all the way. Piroshky Piroshky has happy hour from 4-6 pm Mon – Thurs. Um hell yes. Apparently the consensus is that the salmon one is the best, but since I don’t eat fish, I decided to get: ham/cheese/onion, cheese/potato, chicken/rice/mushroom. I was really curious about that last one. It was good! Cinnamon Works, because we all need dessert. 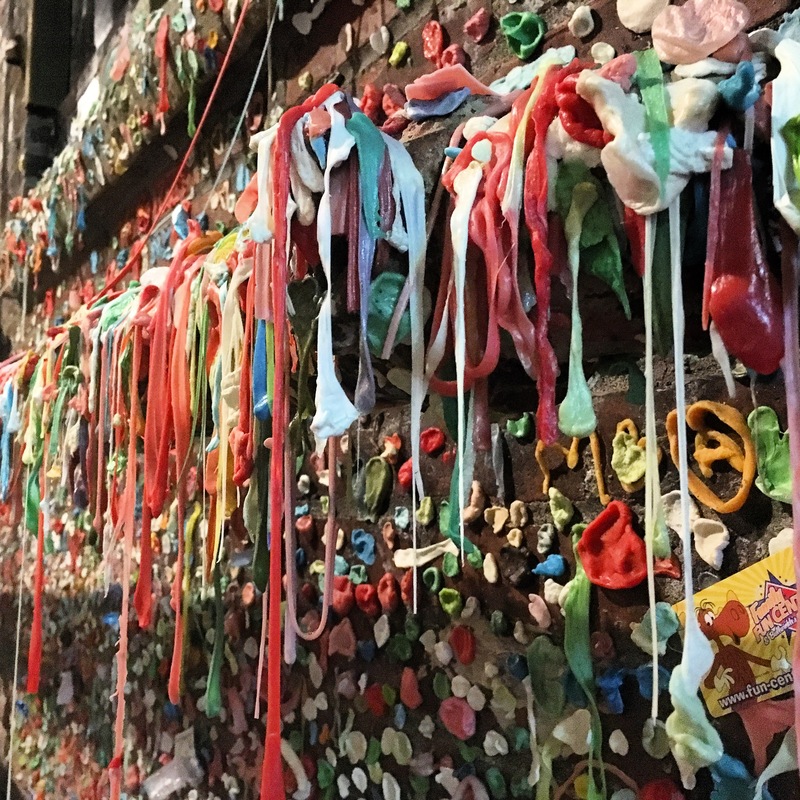 If you’re down here, you might as well make a visit to the gum wall. Unless you’re a germaphobe. Or unless you’re like me and didn’t realize the first two times that it’s right next to Pike. 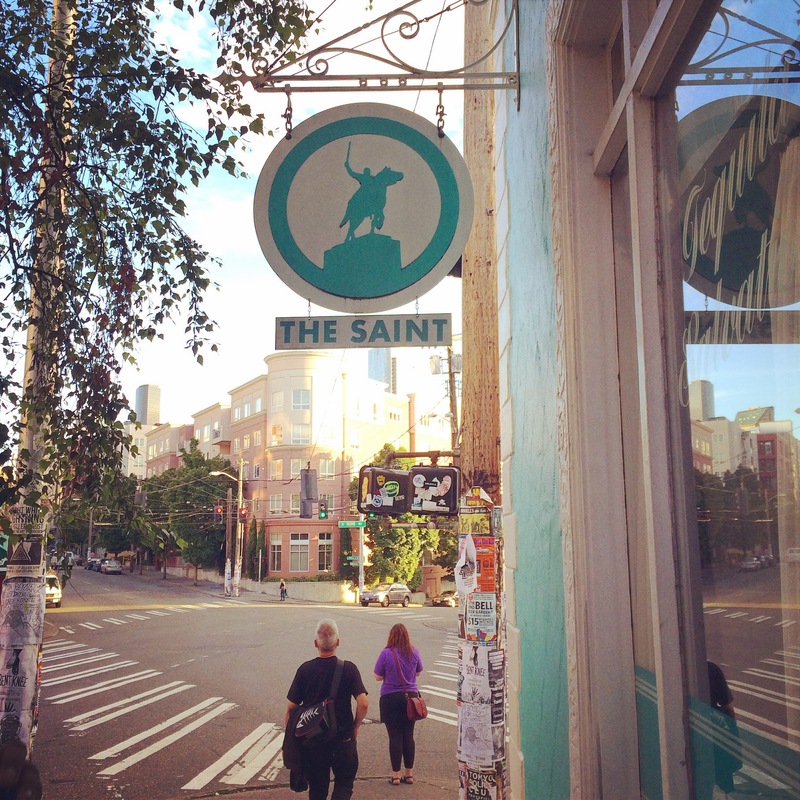 The Saint (I actually have eaten here and the tacos are on point. Also you’ll walk out of the restaurant literally thinking you were transported to San Francisco. You wish, though).